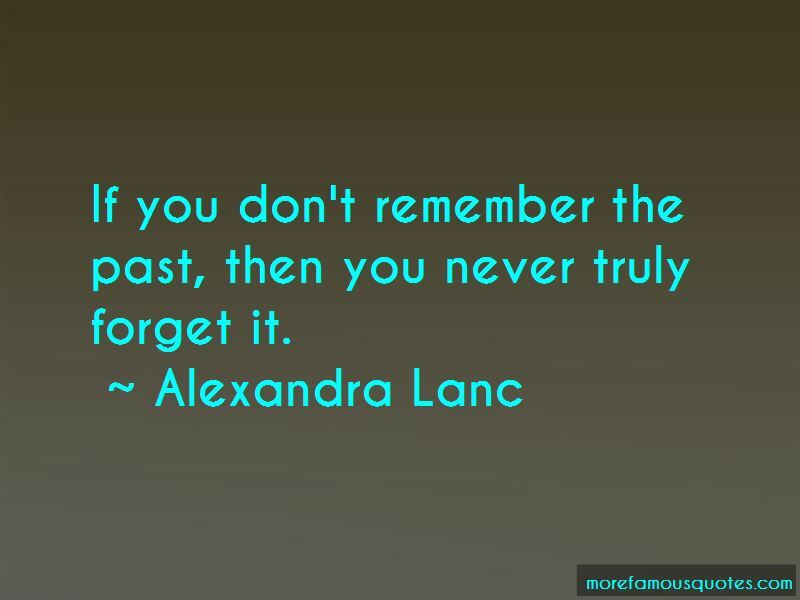 Enjoy the top 6 famous quotes, sayings and quotations by Alexandra Lanc. The water felt cold, but I didn't mind; feeling wasn't something that I feared, despite what my employers and the rest of the world might think. “Thoughts swirled in my mind as I finally drifted off to sleep, my dreams full of darkness and shadows ... along with the face of a dismal Illusionist. because, Light and Darkness ... they live inside of us. 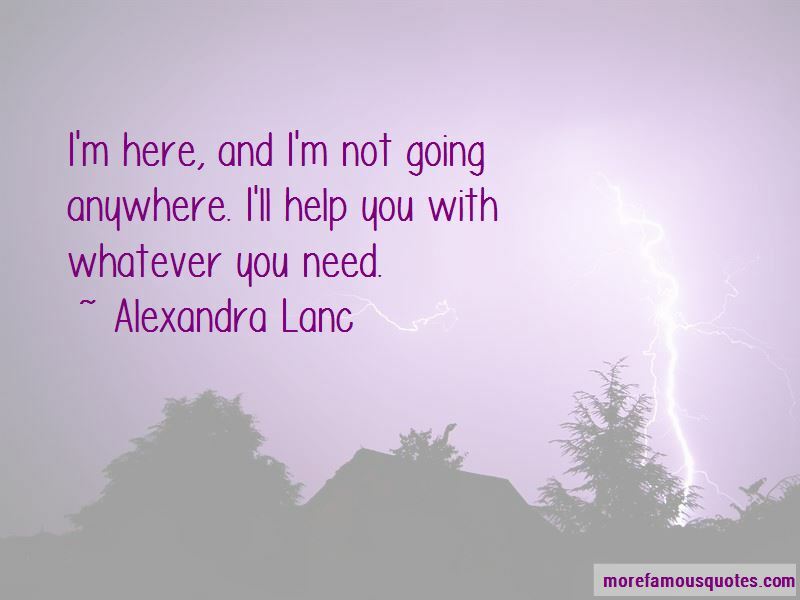 Want to see more pictures of Alexandra Lanc quotes? 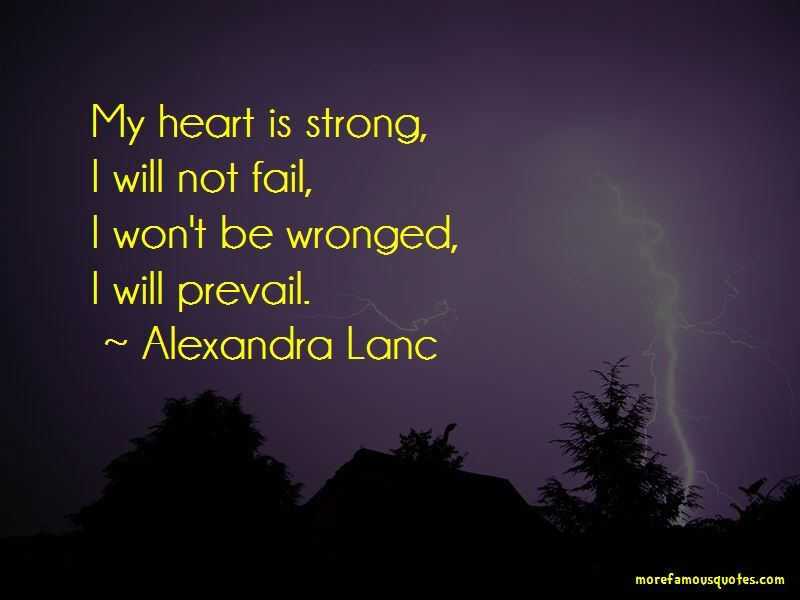 Click on image of Alexandra Lanc quotes to view full size.